RANLife is a USDA, FHA, VA FNMA and FHLMC approved lender. RANLife is not affiliated with USDA or any other government entity. DON'T JUST FINANCE IT, REPAIR IT! Now you can obtain mortgage financing that covers needed home improvements such as a new roof, new well, new septic system, new appliances, new flooring, or update plumbing or electrical systems. 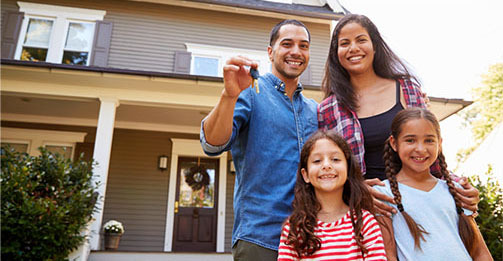 The USDA Guaranteed Rural Housing program offered by RANLife Home Loans provides you with the ability to purchase a new home and finance necessary repairs at closing. Contact a USDA Loan Specialist Online or toll free at (800) 461-4152 to learn more about how the USDA Home Purchase Programs can help you. Equal Housing Lender.© 2009 RANLife, Inc.